Like the Sun’s warm rays gently nourishing a beautiful heart-shaped Bodhi Leaf, Pali was founded on the humble intent to bring a little more light into people's lives. Pali shares its name with the sacred language by which the earliest Buddhist scriptures were written, a reminder to honor its commitment to authenticity, growth and compassion. 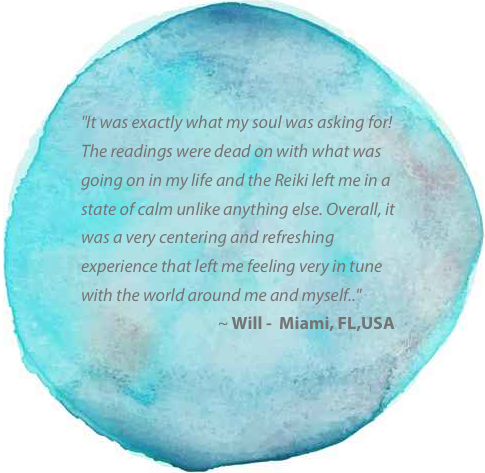 Through the healing arts, we aim to support you as you heal, align and grow. 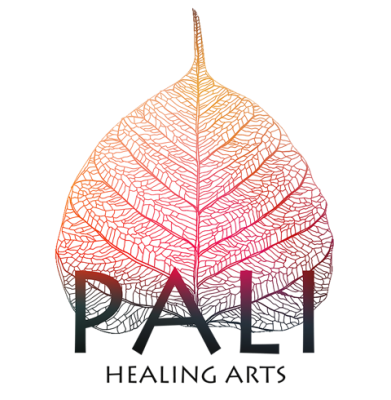 Whether you're looking to begin your healing journey, are seeking guidance or simply need to relax and unwind, Pali can help. We currently offer Reiki and Oracle Card Readings via distance and in Sydney. If you'd like to stay up to date as we release new services, announce special events or visits to your town, you can join our community below. Find out more about Pali's founder, Jimena.